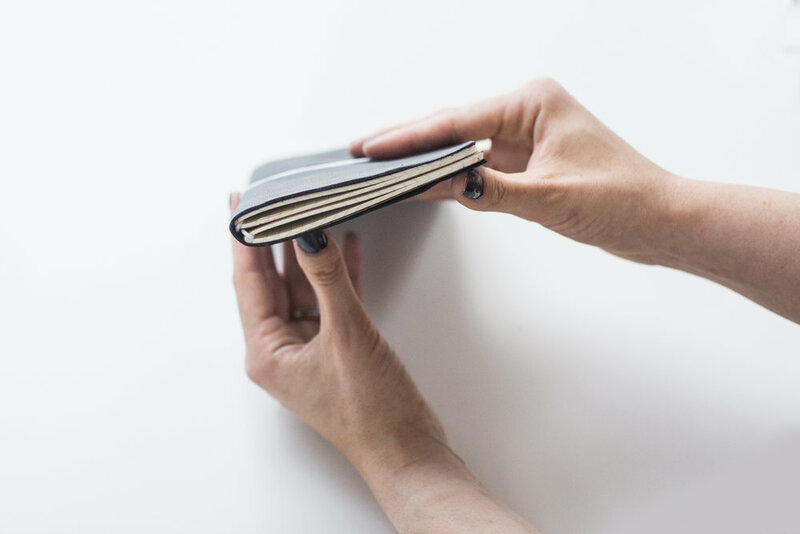 For the traveler, note taker, and goal maker. 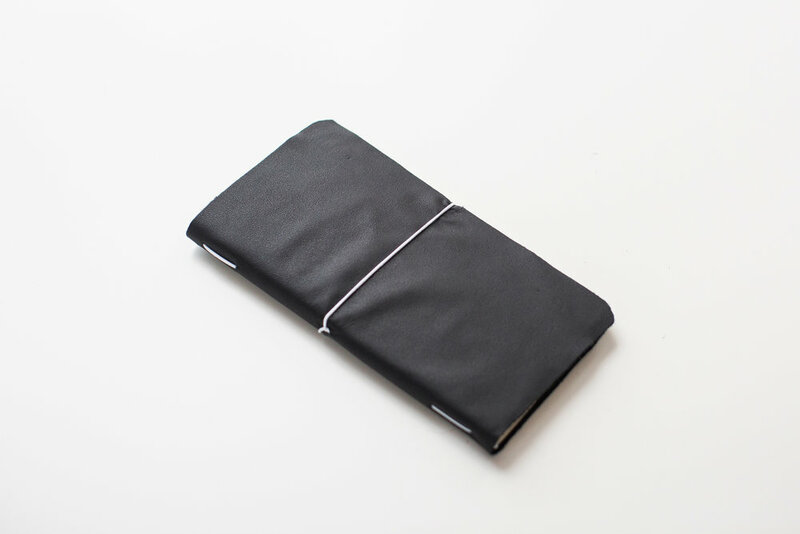 Forget the routine of filling a notebook just to stash it or throw it away. 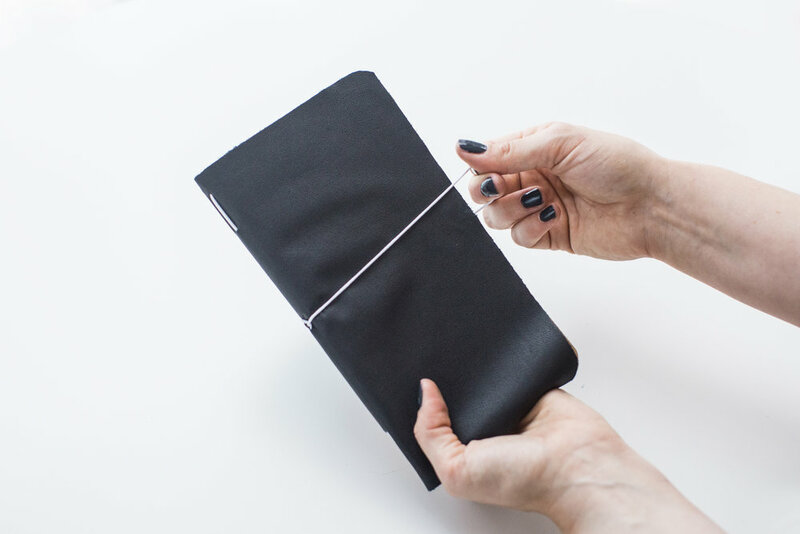 With this project you'll create the cover to house notebook inserts that can be swapped out as you wish. 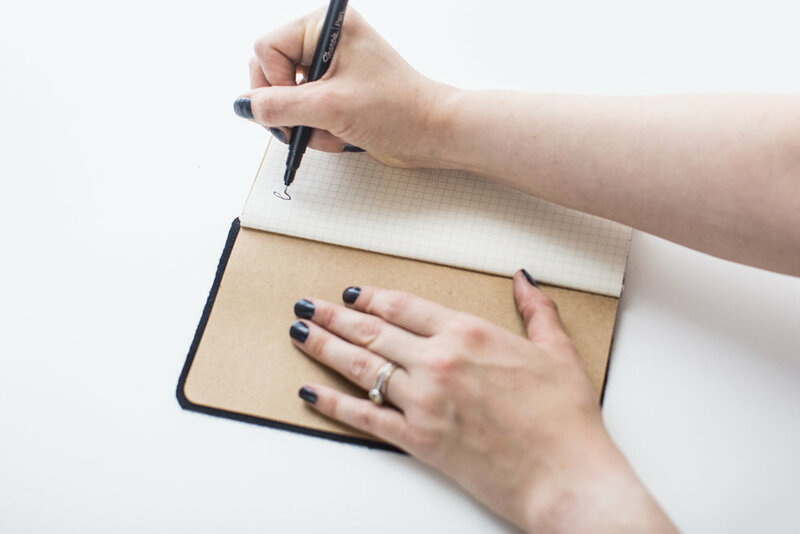 Focus one on your copious meeting notes, and one for your bucket list and big goals so you always have them on hand. 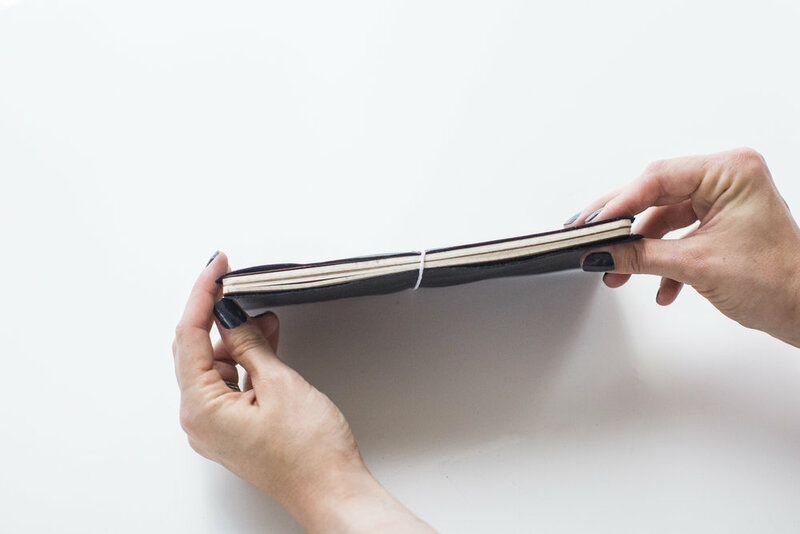 Once finished, your handmade journal will be a go-to source of inspiration.